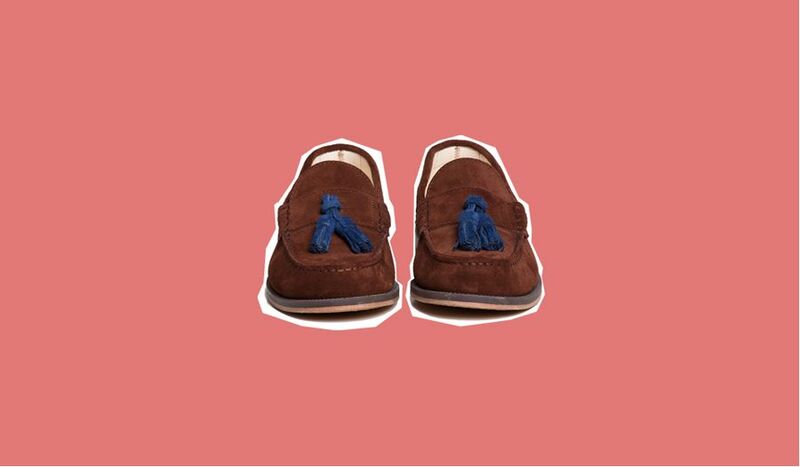 The Camel Suede Couro Sole Tassle Loafers from Le Berlinois x ekn footwear are the perfect summer shoes for men. 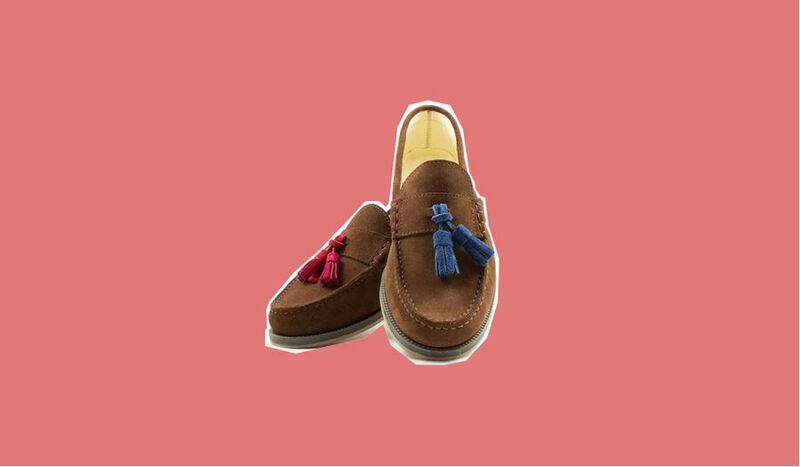 These beauties feature a camel suede upper, stitched leather ridge, a couro sole and are handmade in Europe - 100% sweatshop free. 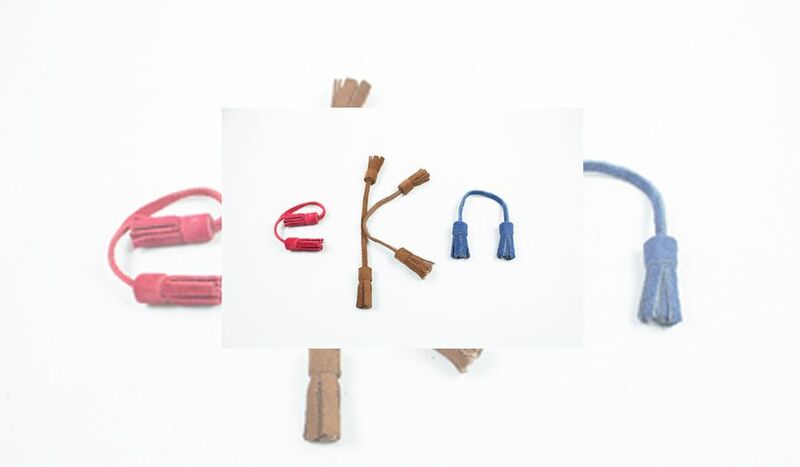 The special thing is: you can exchange the tassels and choose to highlight either brown or red or blue colored details within a few hand moves. 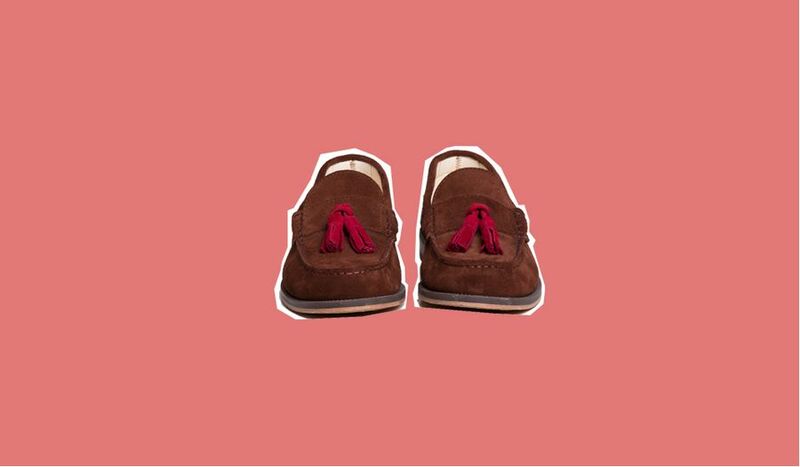 These unique shoes are available for 189 Euro from now on at our webshop or at Sotostore (sotostore.com). SOTOSTORE_is a menswear store based in Berlin.